[miningmx.com] – THERMAL coal prices started 2016 warily with physical cargo values of about $50/t and futures testing $40/t for the first time since 2003, said Reuters. 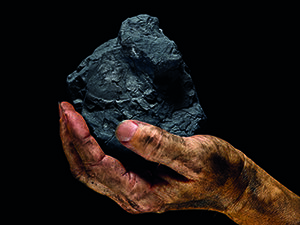 Prices for cargoes from South Africa’s Richards Bay Coal Terminal jumped almost 7% from late December to $53 as domestic coal mining output remained volatile due to frequent disruptions to power supplies, said the newswire. But the jump would likely be short-lived as demand from its main buyer, India, reportedly plummeted 15% between April and December 2015 compared with the same period the previous year, said Reuters citing traders. “If orders from your main customer drop around 15%, price rises become unsustainable,” one coal trader said.